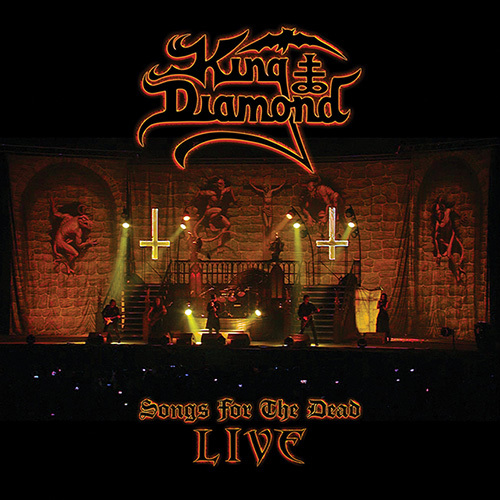 On January 25th, King Diamond will release a new DVD/Blu-ray, “Songs For The Dead Live”, via Metal Blade Records. There is only one King Diamond, and for more than thirty years the great Dane has been dropping classic albums and putting on shows fans remember for the rest of their lives. Perhaps the only downside to having such a formidable catalogue is that there are just too many great songs to fit into a single set. However, you would be hard-pressed to find a fan who wouldn’t want to hear 1987’s seminal ‘Abigail’ in its entirety, and ‘Songs For The Dead Live’ captures this, twice, and in very different locales. Boasting eighteen songs per set, each of the two shows – Belgium’s Graspop Metal Meeting in June 2016 and Philadelphia’s Fillmore in November 2015 – feature a brace of classic King Diamond and Mercifuly Fate tracks including “Welcome Home”, “Halloween”, and “Eye Of The Witch” before launching into “Abigail”. The performances of the all-star lineup of musicians, comprising of guitarists Andy LaRocque and Mike Wead, bassist Pontus Egberg and drummer Matt Thompson, are absolutely ferocious, hammering home every single moment. Captured on film by director Denise Korycki for Wild Wind Studios, she worked closely with King on every aspect of filming, and throughout the viewer finds themselves front and center as the shows unfold. 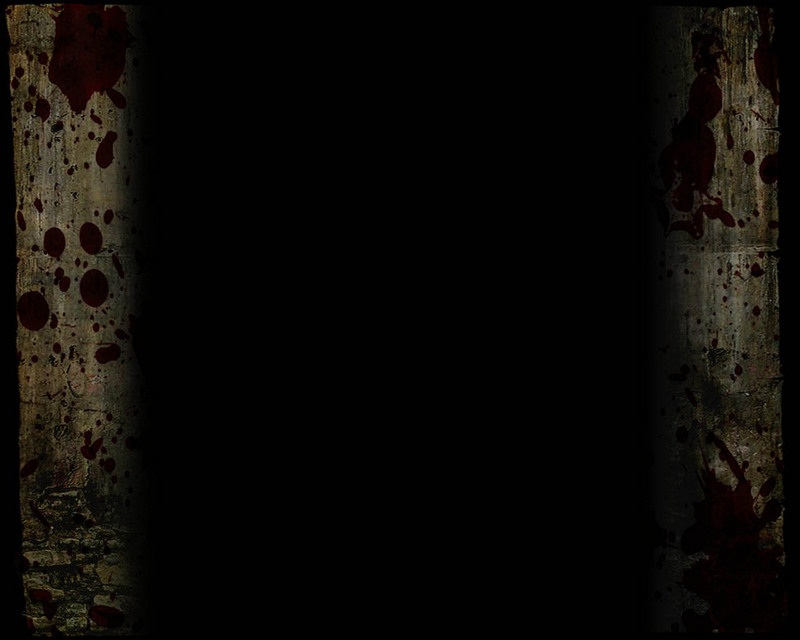 This includes some inventive camera placement, such as riding in on the back of the wheelchair as it is wheeled out to “Out From The Asylum” at the start of the show, or looking up from the coffin at the commencement of ‘Abigail’ opener “Funeral”, which adds an extra dimension to proceedings. Naturally, the theatricality that has become synonymous with King Diamond is there in full force, making for an even more immersive experience. The gothic stage set and the participation of actors playing out certain scenes tying into the songs definitely increases the drama and the sense of complete disconnect from the trappings of reality, ensuring that the shows remain riveting from start to finish. While the setlists are virtually identical, the drastic difference in the two venues make for distinctly different atmospheres. The sweeping, epic scale of Graspop and the virtual sea of baying metalheads makes for a particularly thrilling spectacle, King holding them all in the palm of his hand. The Fillmore show is immediately more intimate, and rather than a mixed bag of metal lovers drunk on a weekend of the heavy stuff, the audience is comprised entirely of the King Diamond devout, screaming back every word, their love for their hero bleeding from every frame. ‘Songs For The Dead Live’ gives those who missed out on seeing these shows in the flesh a chance to vividly experience them, offering so much deeper an experience than your run of the mill live DVD.